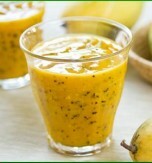 We propose you the recipe of a very healthy drink. By the way it is rather nourishing as well. 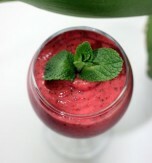 This cherry milk cocktail is bright and tasty, so children and adults will definitely enjoy it. Cool milk in a fridge. 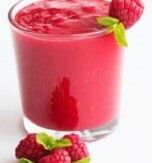 Combine cherry juice with sugar. 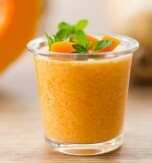 Mix the cooled milk, cheery juice, and syrup gently until the ingredients are well combined. Pour the cocktail in a glass, decorate it with some cherries and serve. 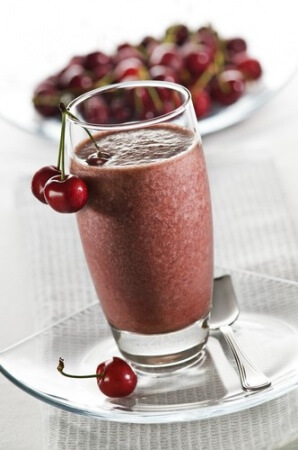 Do you have a favorite Ukrainian recipe for a cherry milkshake? If so, please let us know in the comments below or write us an e-mail.